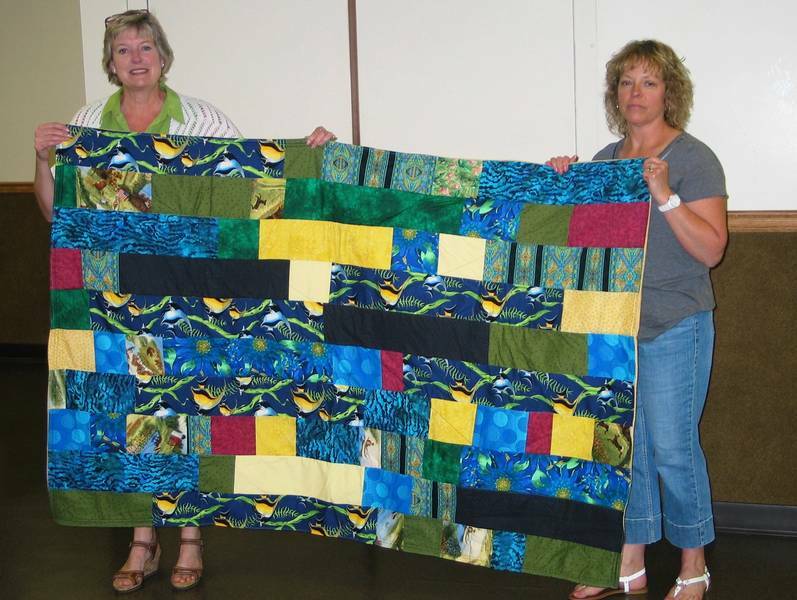 Appleseeds is humbled to have had the opportunity to share our talents and thoughtful giving through the donation of the Scrappy Quilt Challenge 2014 Quilts to Shepherd's House. 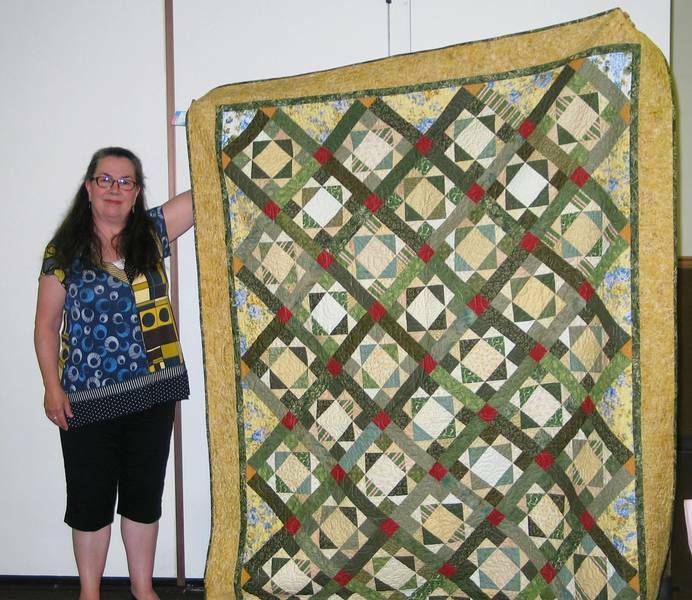 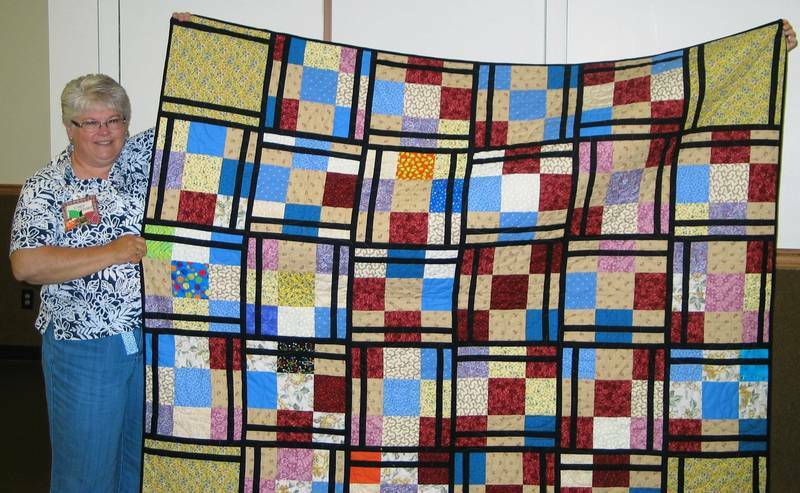 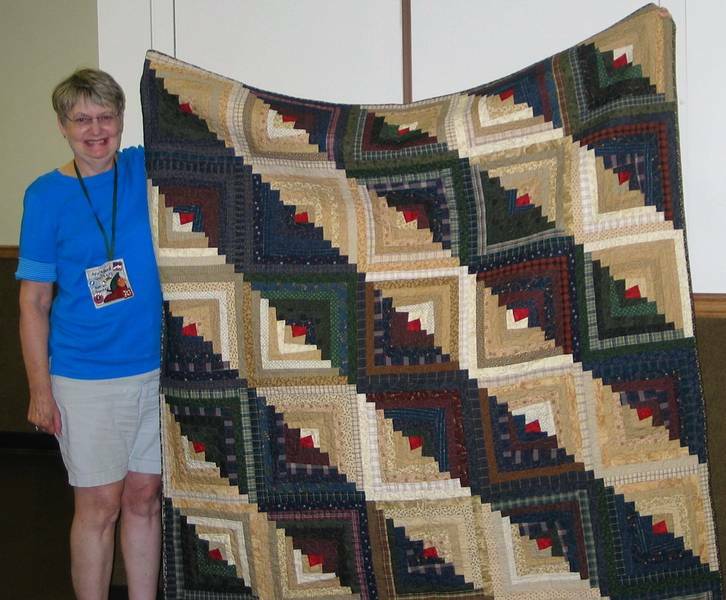 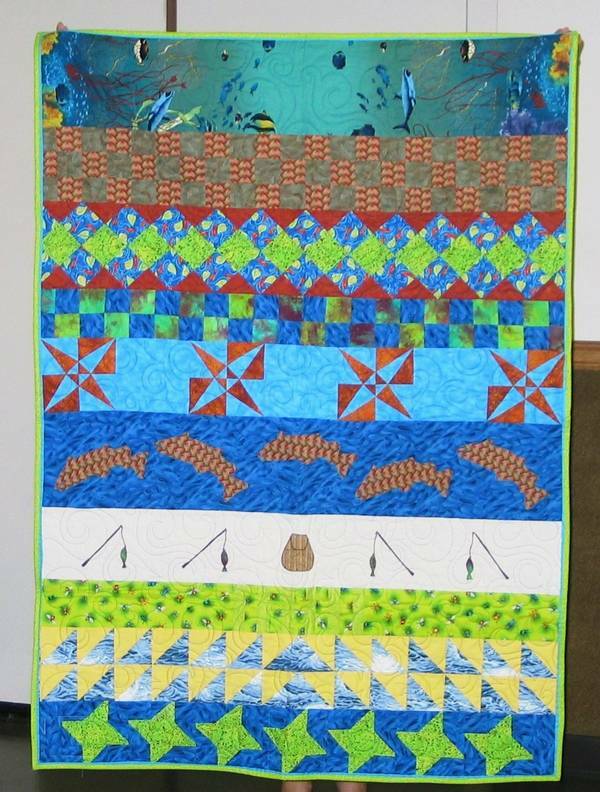 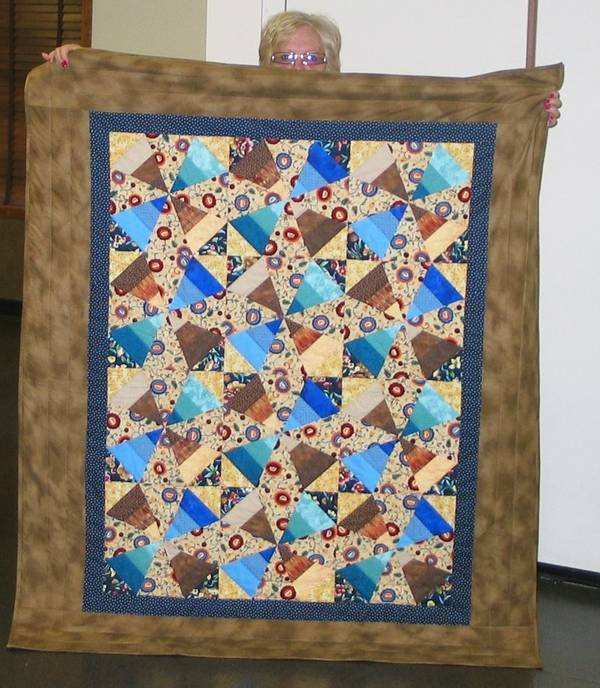 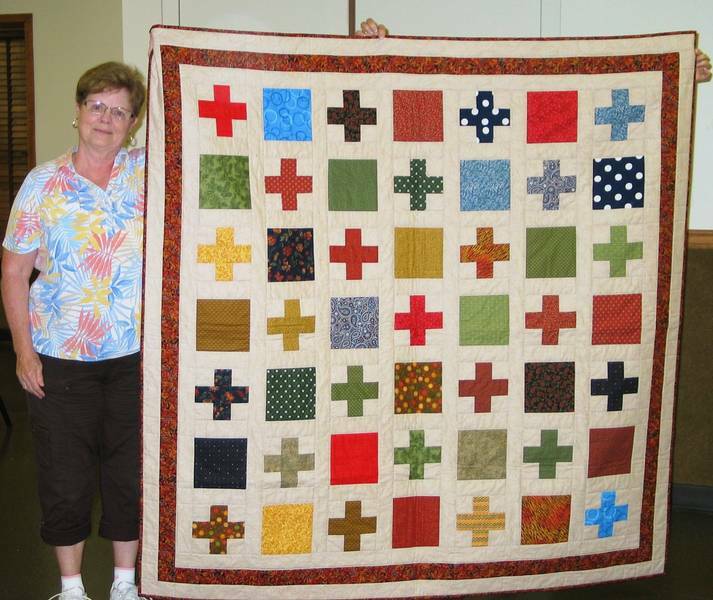 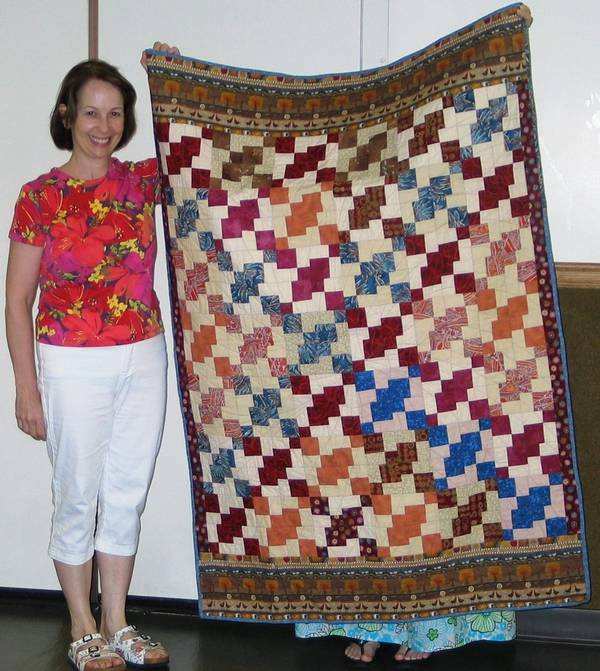 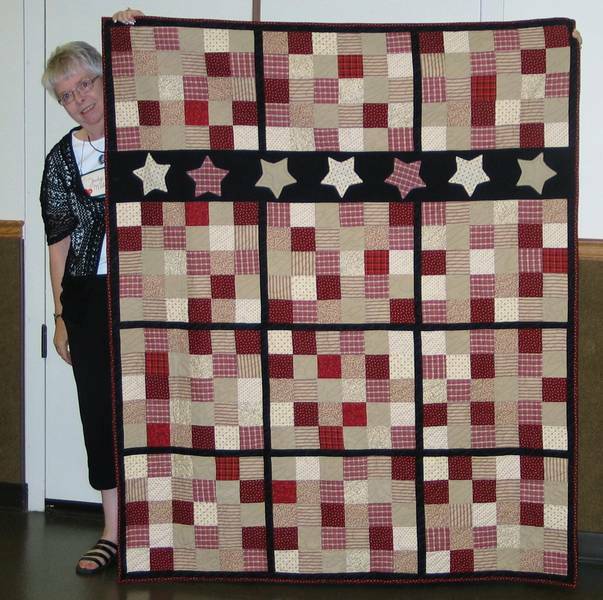 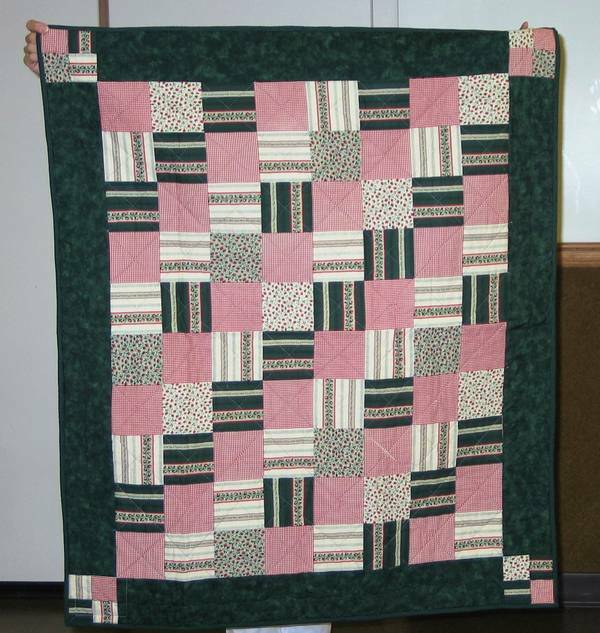 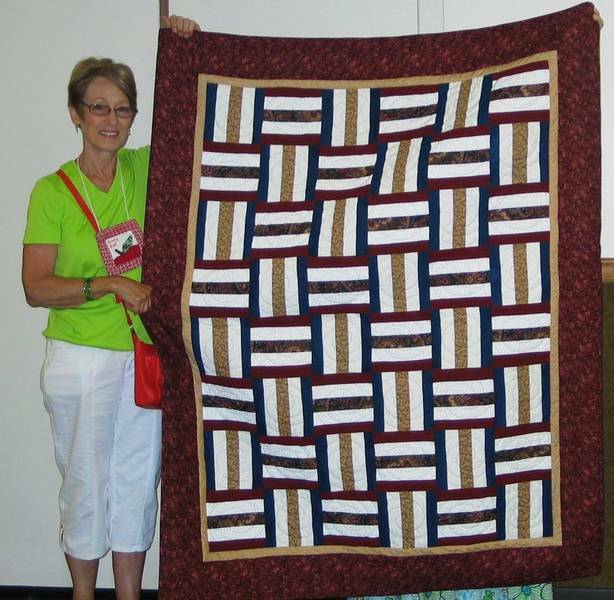 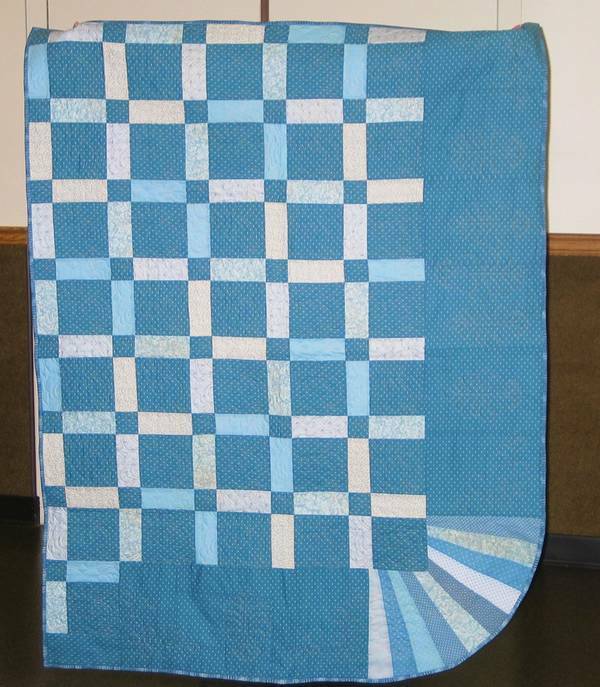 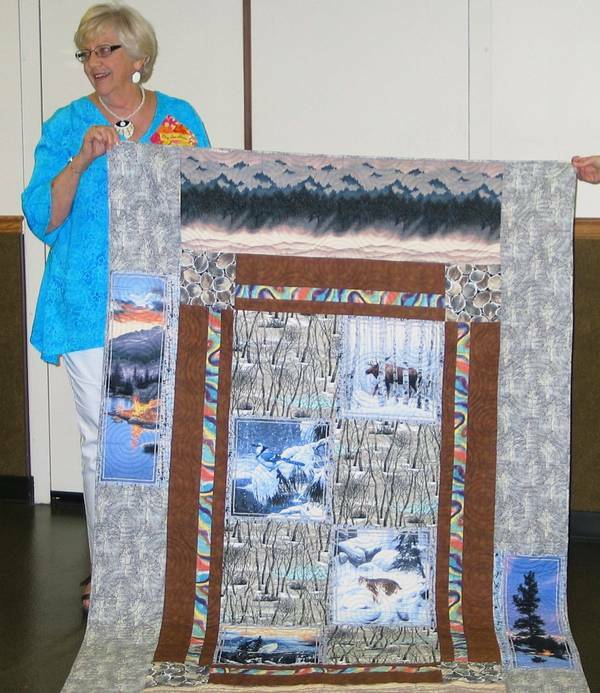 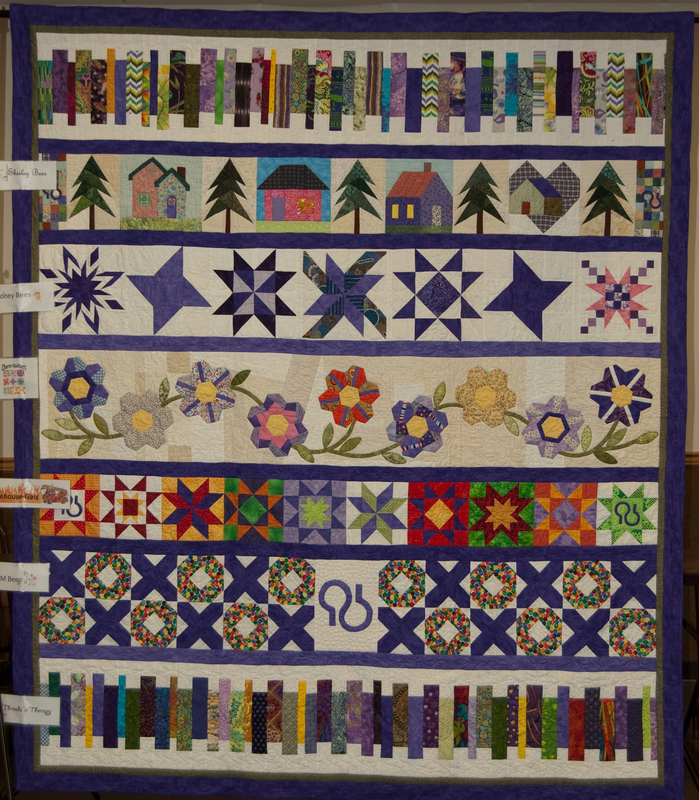 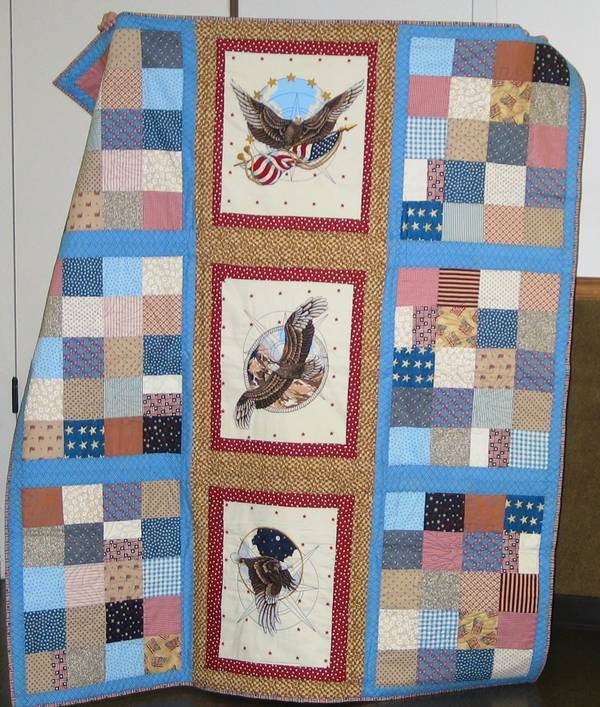 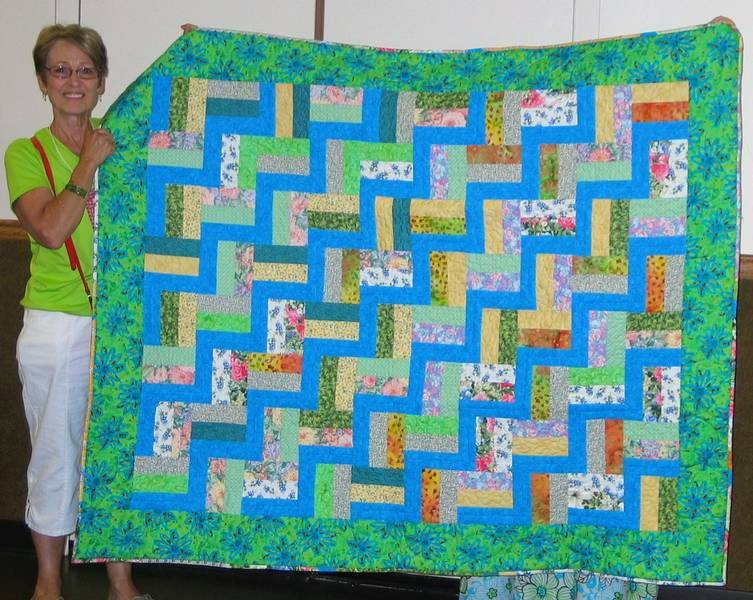 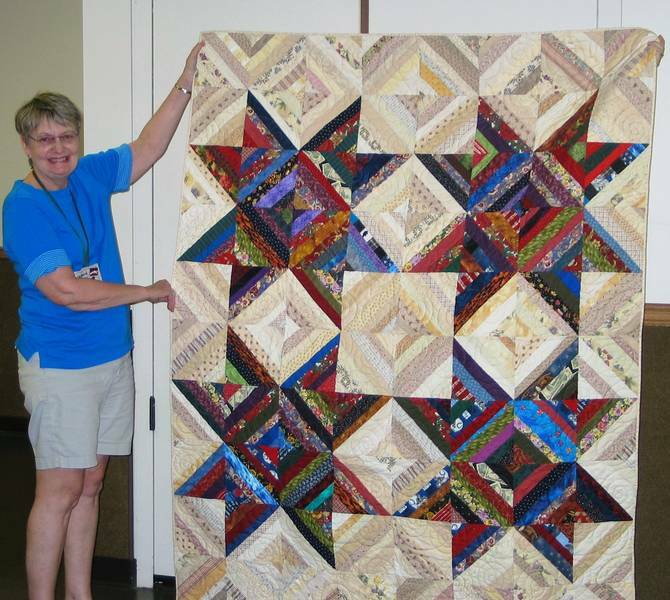 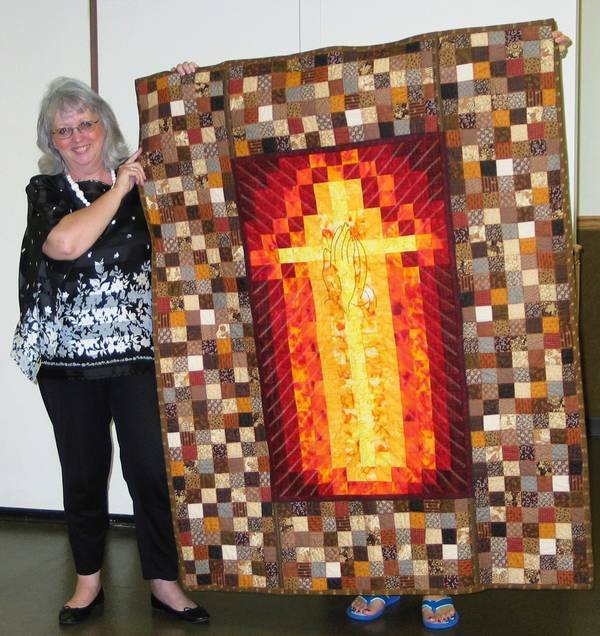 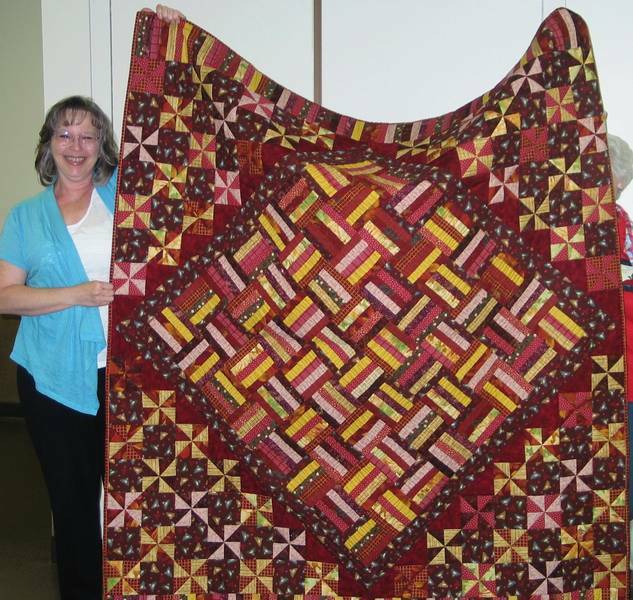 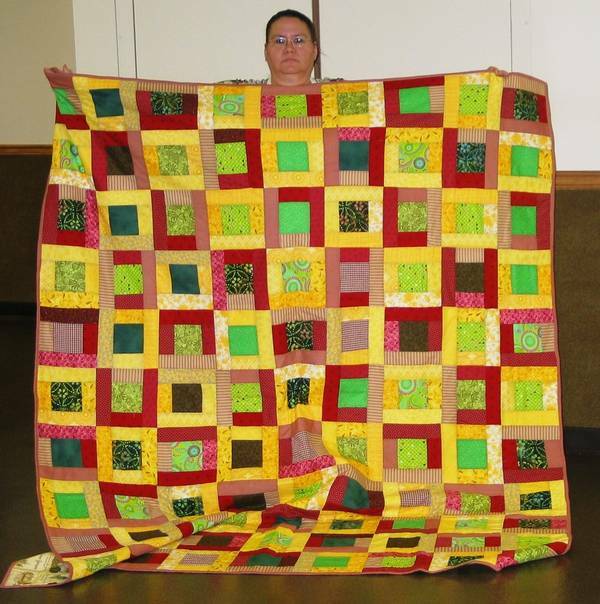 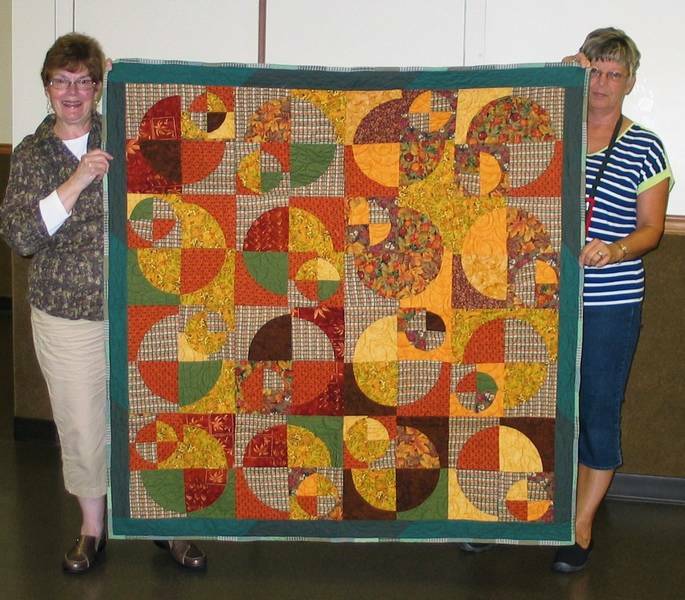 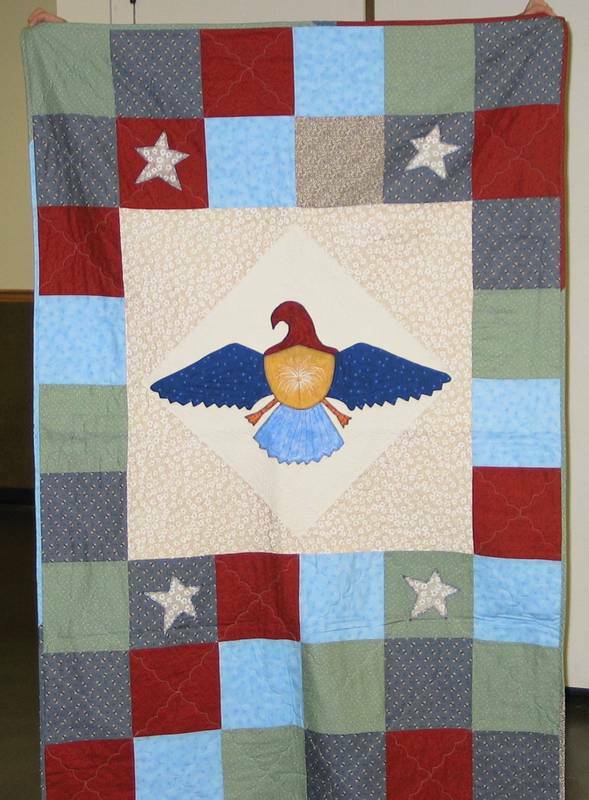 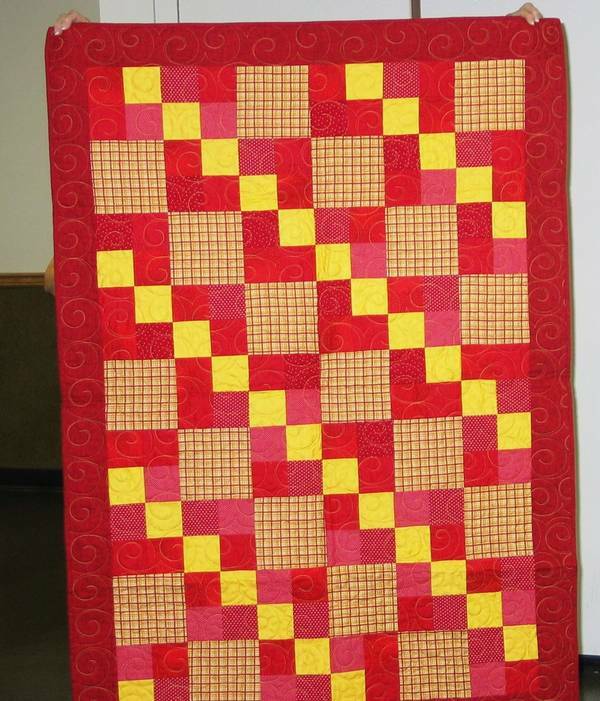 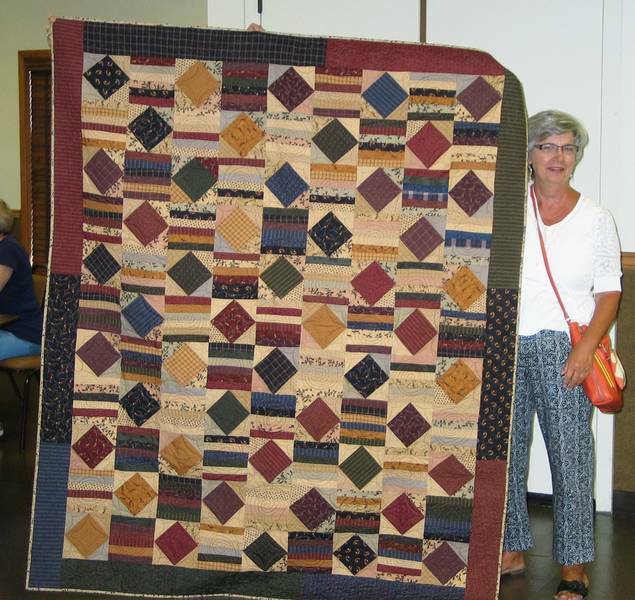 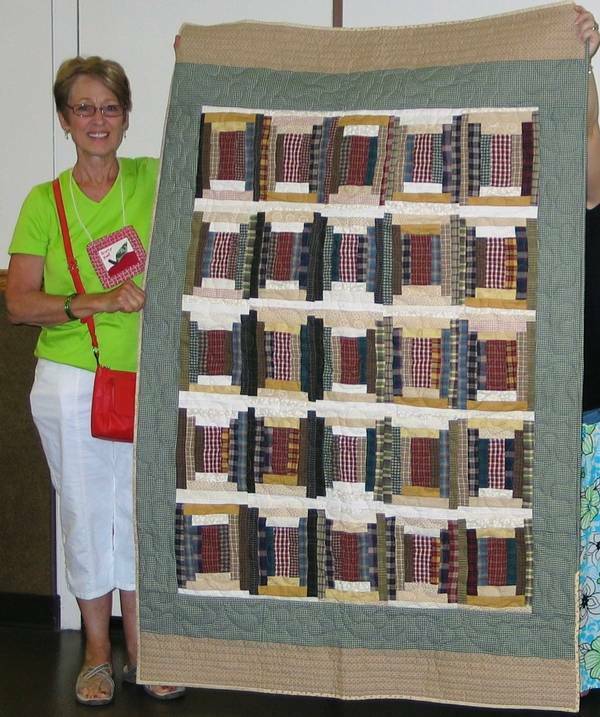 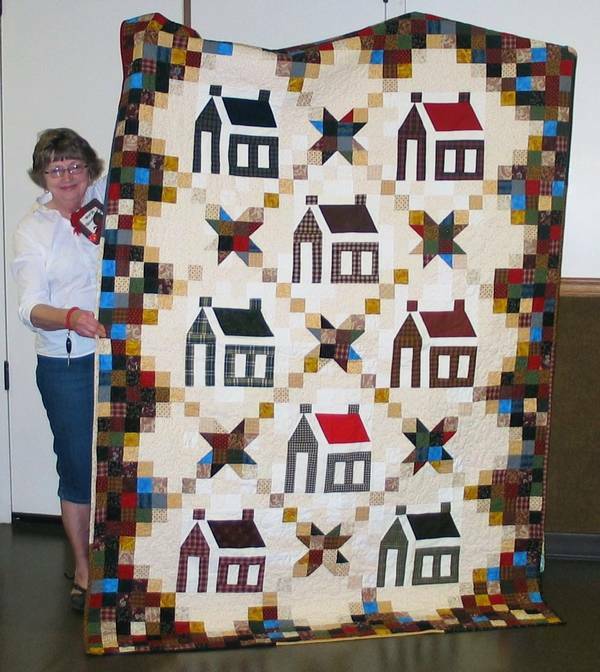 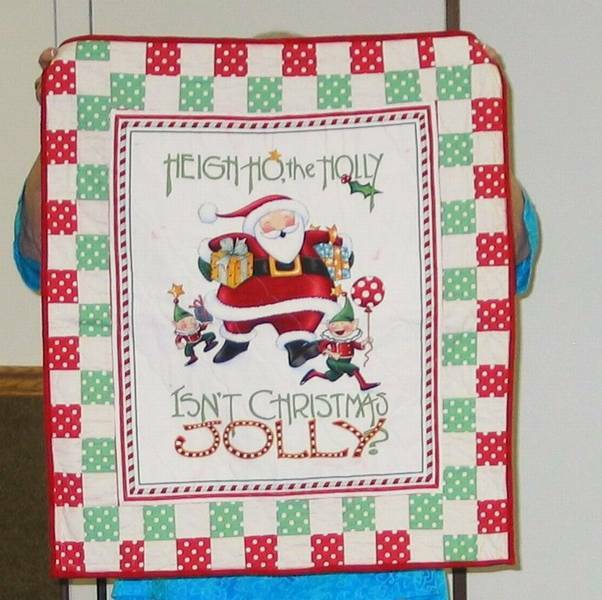 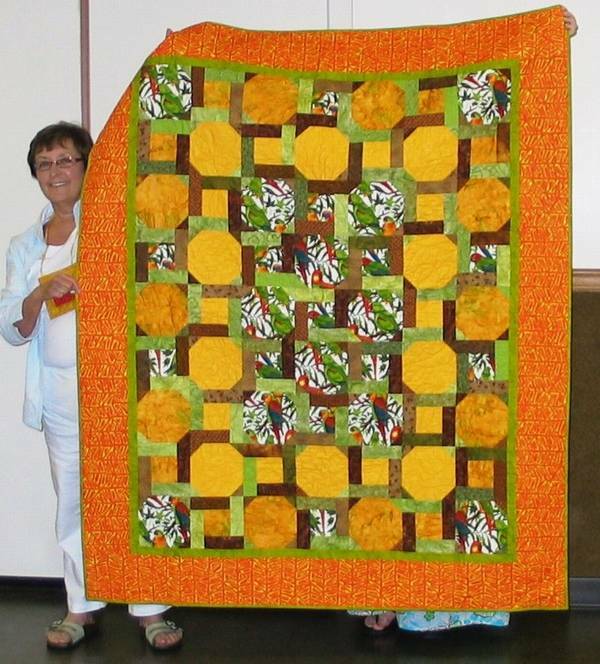 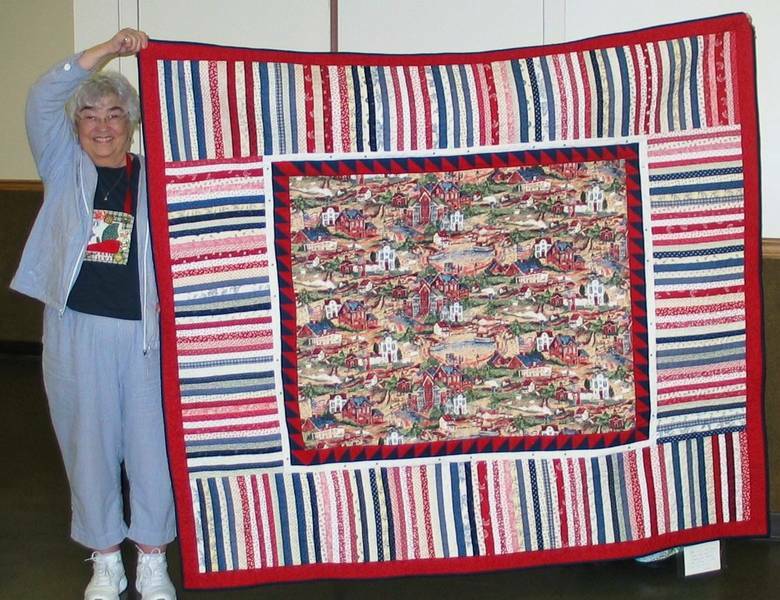 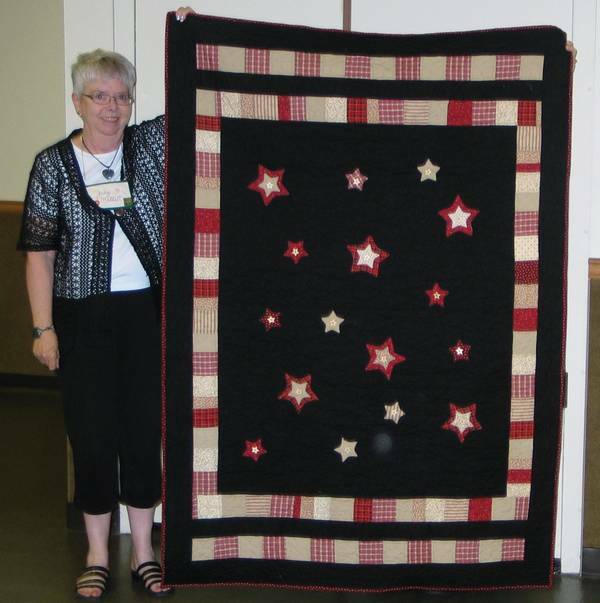 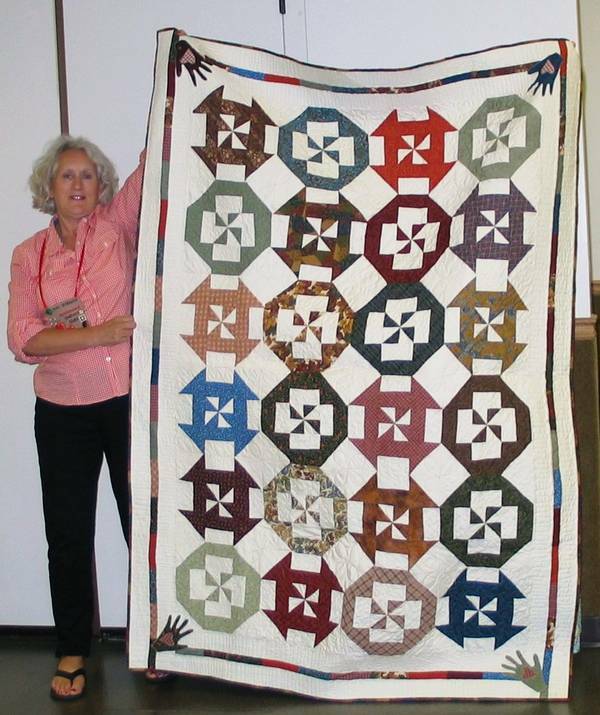 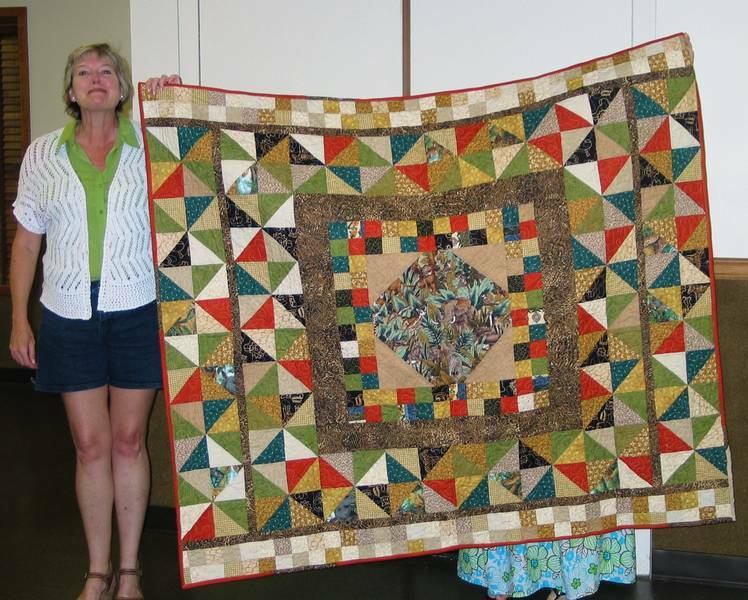 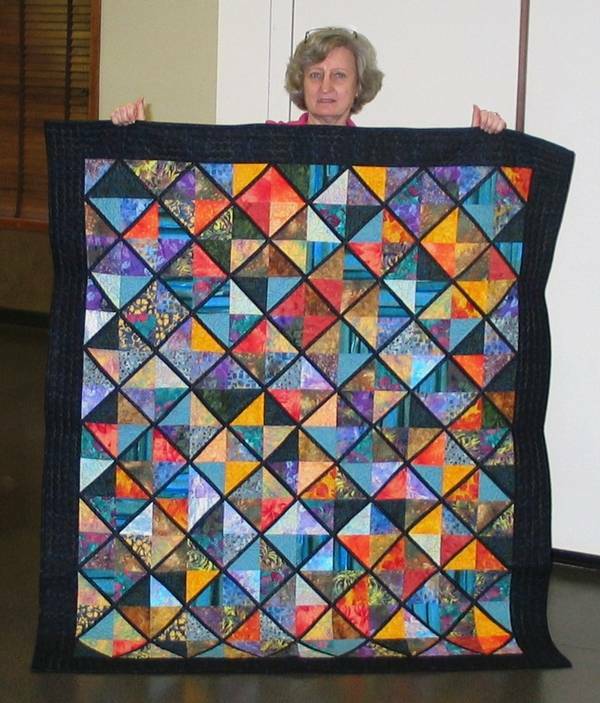 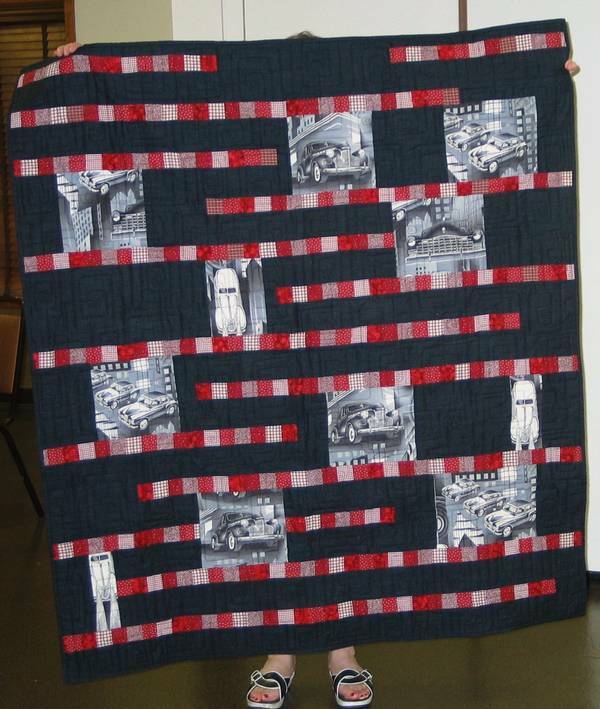 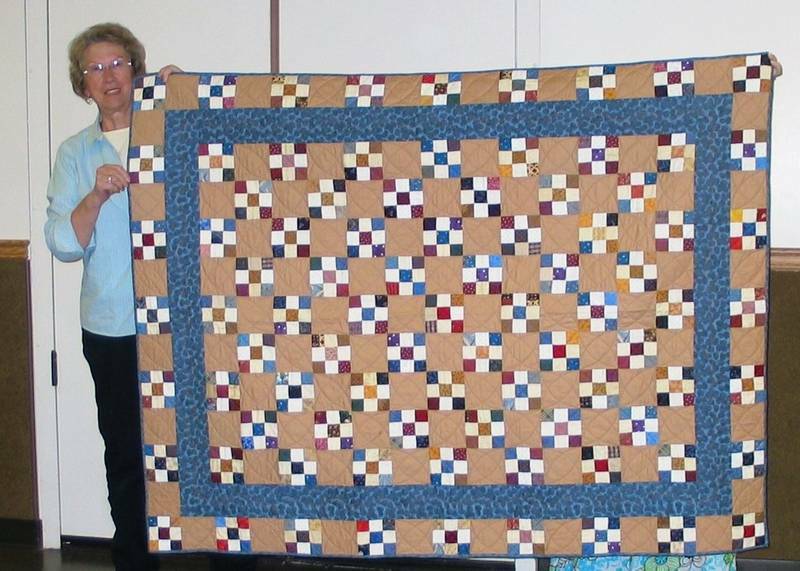 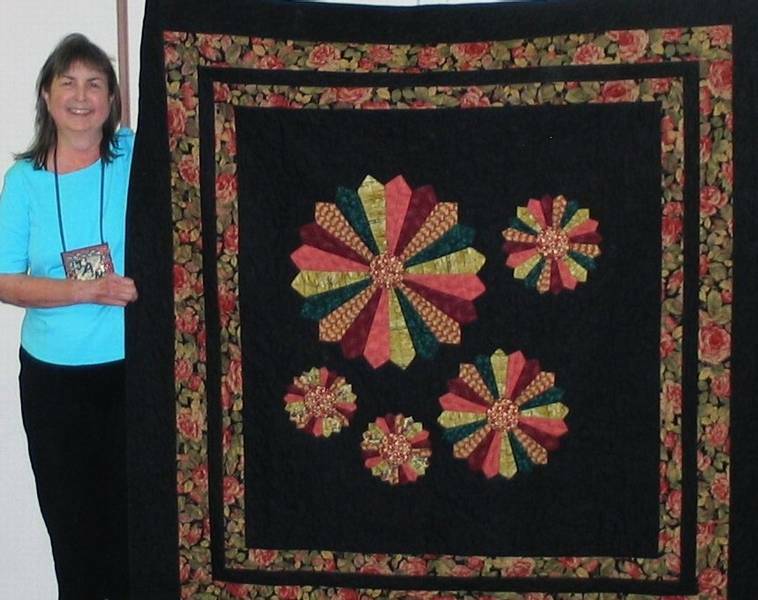 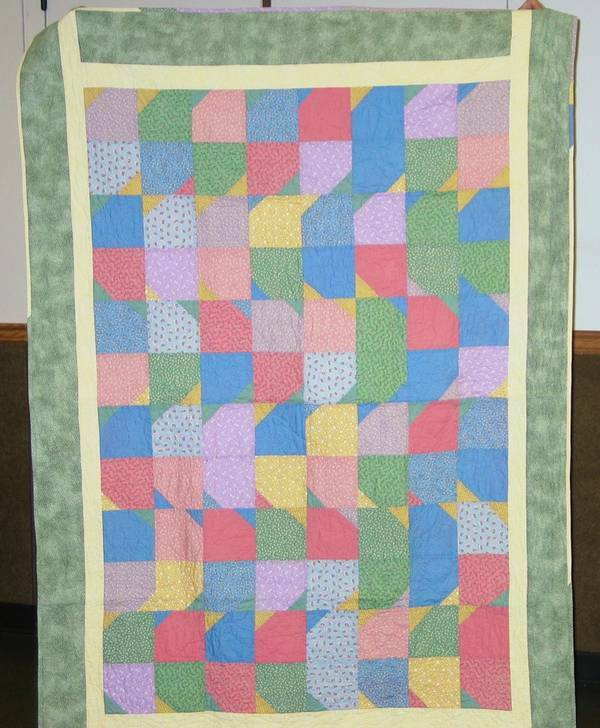 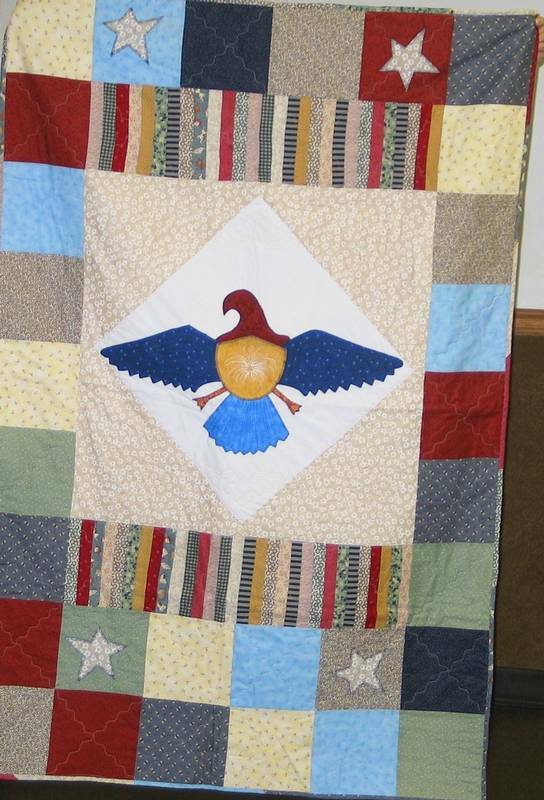 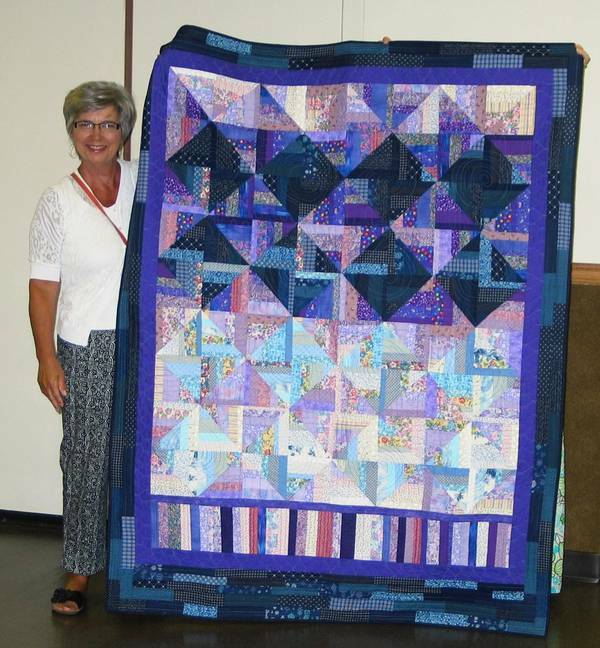 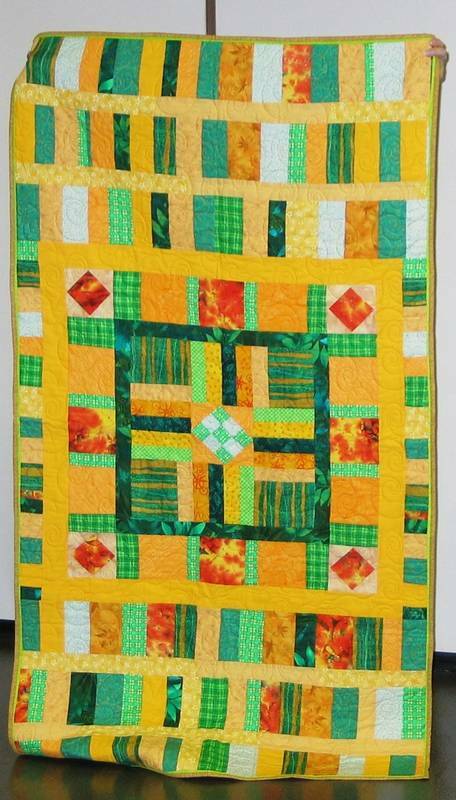 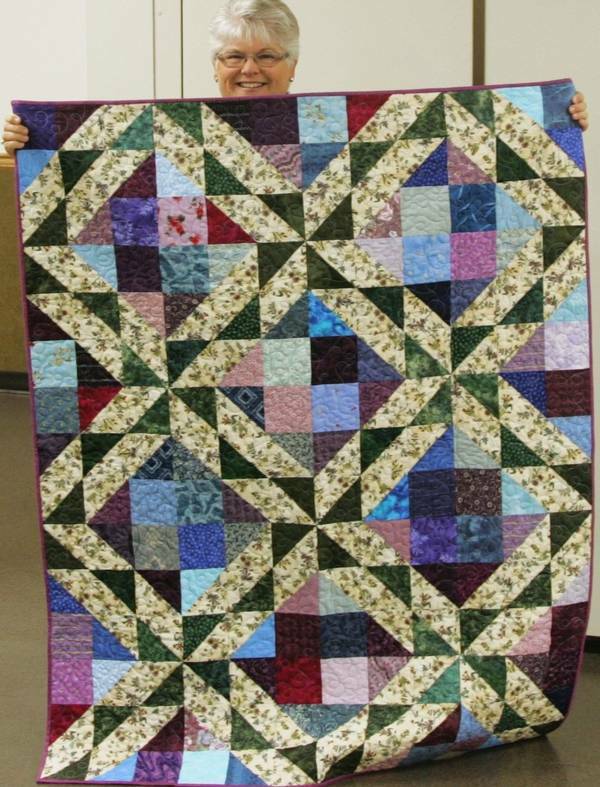 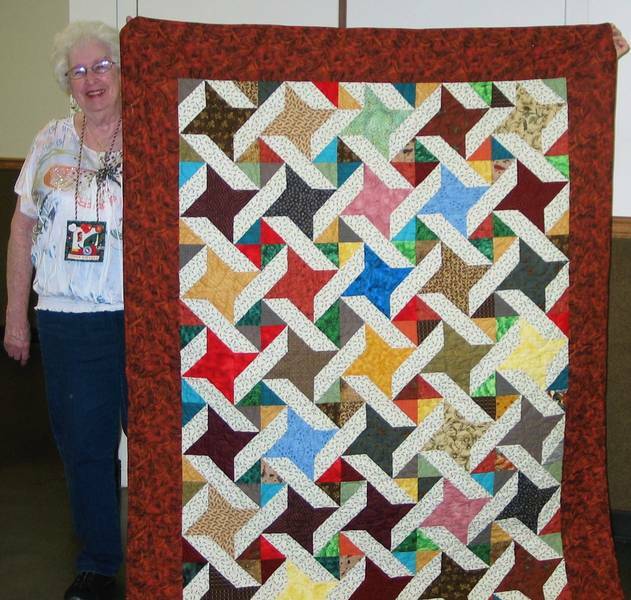 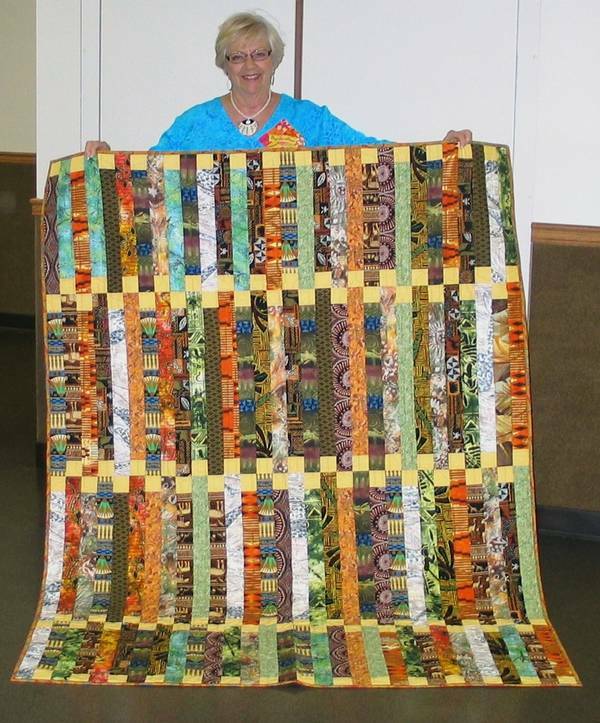 Several members have also made numerous quilts in addition to the Challenge. 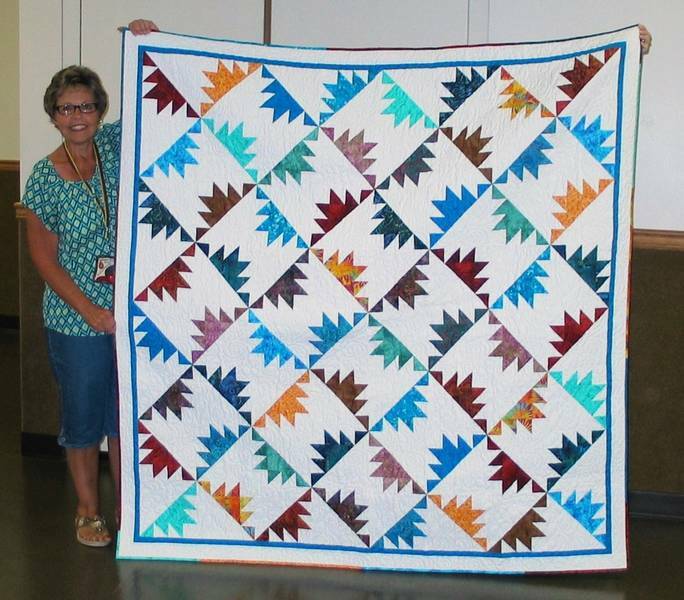 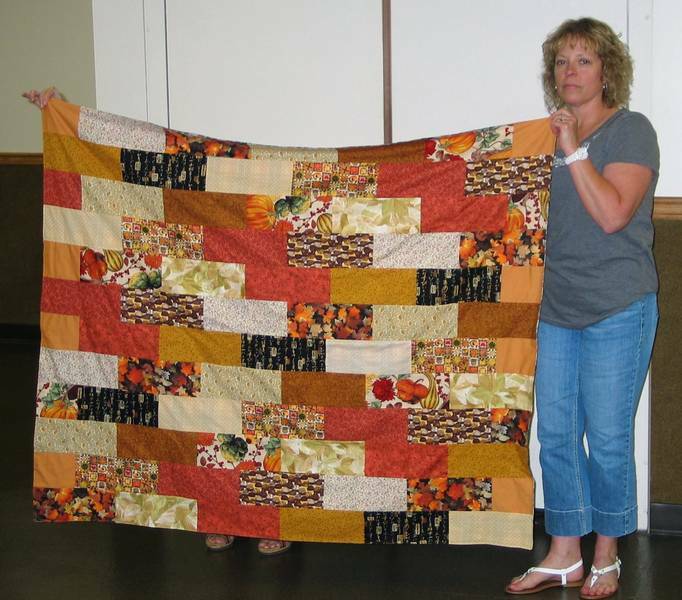 "Sharing the Love Through Quilting" has been a gracious and very underestimated theme of Appleseeds this year and throughout our history. 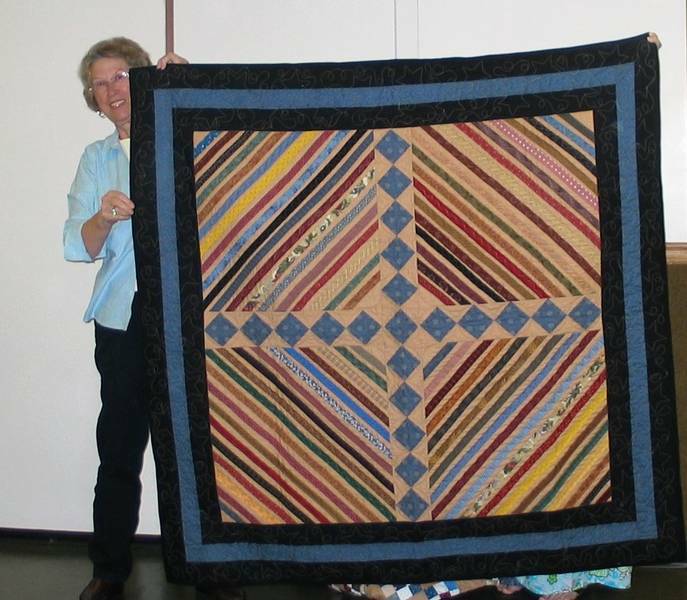 Thank you Appleseeds for your giving spirit, generosity, your spectacular talents, and your time. 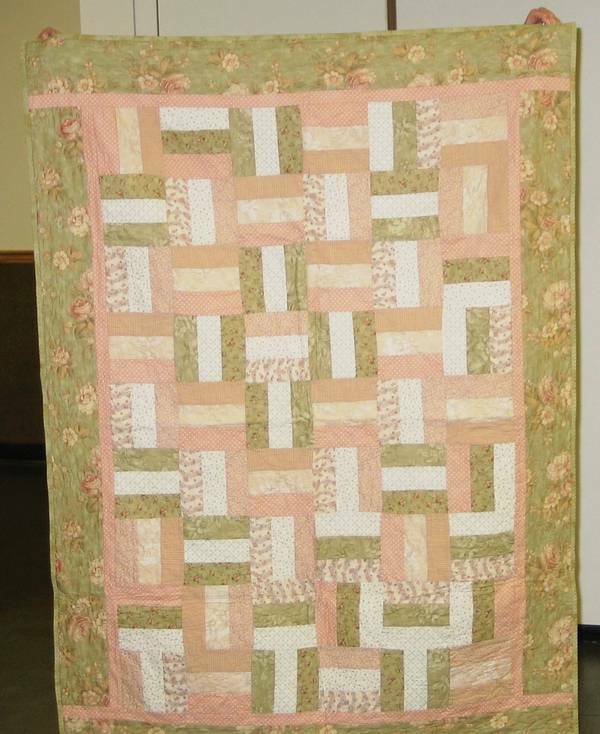 Please keep doing what you do best - Quilt!